Everyone has a personal answer to what makes a birthday special. Sunday, May 5 is my 31st birthday, and I have something different planned. Normally, my birthday and I don’t get along much. 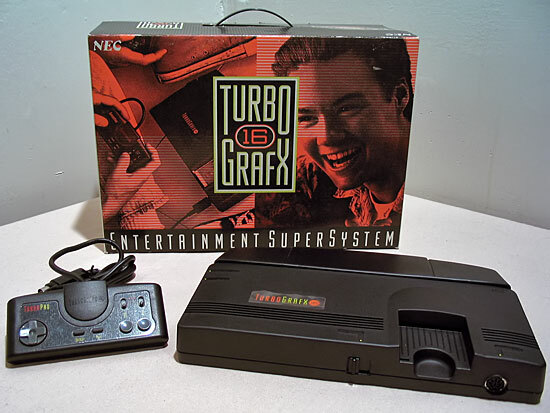 It all started with the trauma of my 8th birthday when my parents bought me a cassette stereo instead of a TurboGrafx-16. I’ve had recurring 16-bit nightmares ever since. See that smiling boy on the box? That wasn’t me. I was denied the chance to enjoy the TurboGrafx-16’s limited catalog of awful games. Truly, though, I do have too many bad birthday memories. I now approach the day with caution rather than excitement, and I consider it a rousing success if I make it through my entire birthday without feeling utterly depressed. Consequently, I now react to birthday candles the same way Frankenstein does to torches. Therefore, I made a proactive decision to make my birthday fun, challenging, and memorable this year by running the First Midwest Bank Half-Marathon. I’ve run plenty of races, but never a half-marathon, because 13.1 miles is a long way. Put it in perspective: if the nearest grocery store to your house was 13.1 miles away, you’d either move or start a farm. I’ve been thinking about this race for a while. So, a month ago, I decided to test myself to see if I could run this distance. I went to the gym, jumped on a treadmill, pumped up my Running playlist, and I took off…and pulled up short at 6.5 miles. I tried again a week later, pushing myself to 10 miles. 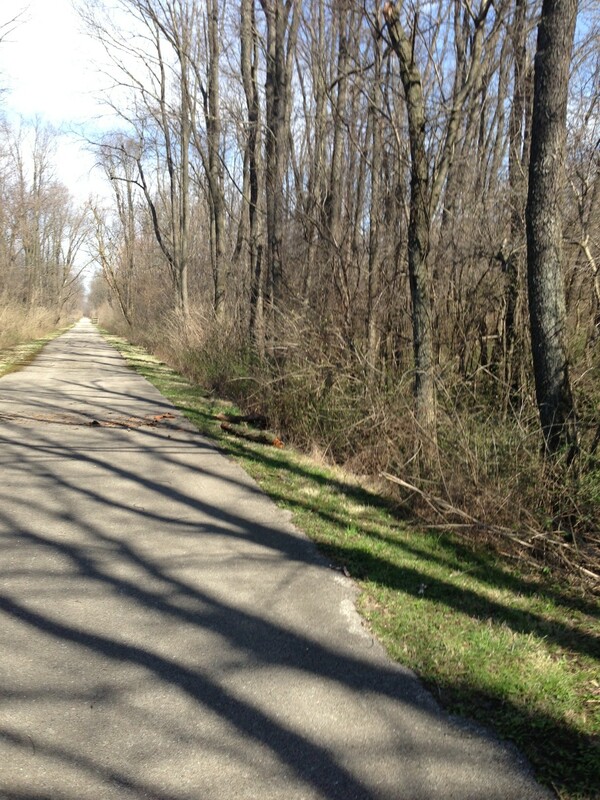 A vast improvement, but still more than three miles short. I thought that was the end of the discussion. 1. It will be a great accomplishment. 2. It’s something I want to do. 3. It will make for a special birthday. 4. Women will be impressed by a half-marathon. (Because a full marathon is just showy and self-important). Despite the cons and the lack of evidence that I could legitimately run an entire half-marathon, I also considered that not signing up would result in spending my entire birthday depressed about this failed opportunity. Thus, another crappy birthday. And then I sent nervous, whiny texts to everyone I know. Everyone said, “You’ll do great!” but I know what they were really thinking. The next morning, fueled by one part determination and one part paranoia, I decided I had to prove I could run this distance. Can you spot the deer, the Bigfoot, or the Blair Witch in this picture? 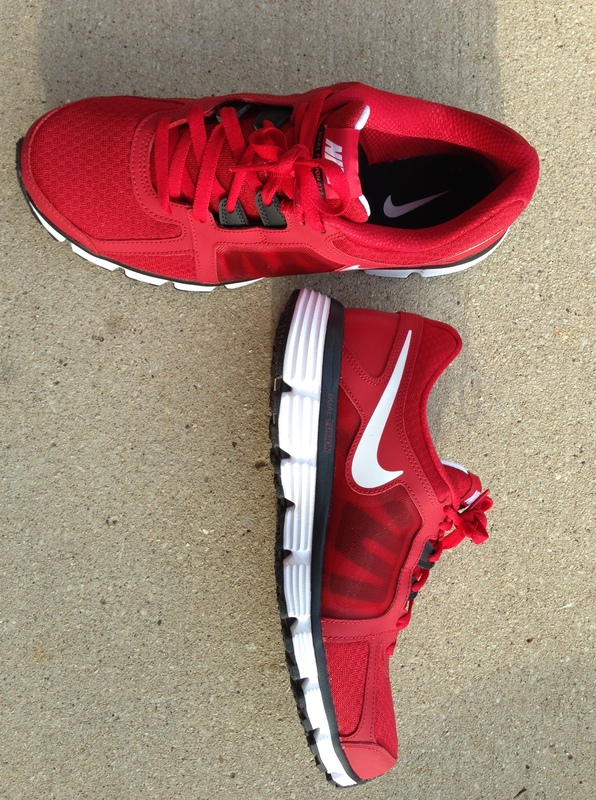 Now, with only days to go, I have a new attitude, a new confidence, and a new pair of shiny red running shoes. …if only I were running the race on a yellow brick road. So, it is up to us to determine what will make our birthday special, and we must also respect the wishes of our friends and loved ones on their birthdays so they can have their own special day. And after a lot of hand-wringing, cocoa puffs, and Celebrity Apprentice, I decided 13.1 miles would make my 31st special. Typing, Writing, and Pencil Breaking…Oh My! Mad Men, Anchorman and Cigarette Butts.